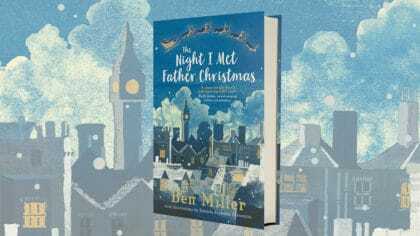 Check out Ben Miller’s brand new Christmas book, The Night I Met Father Christmas! 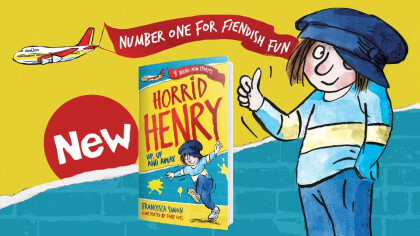 Actor Ben Miller has written a Christmas book! It’s called The Night I Met Father Christmas and is all about a young boy who is determined to meet Father Christmas himself! There’s one thing he doesn’t know… how did Father Christmas become Father Christmas? Of course, that all changes pretty quick because on Christmas Eve, Jackson meets the man himself!